This is a chance to win tickets to Korea! Win a 2-Week Trip to Vietnam! Share This on Twitter! This is a chance to win a 2-week trip to Vietnam! This is a chance to win a 4D3N trip for 4 to Bali, Hawaii or Sydney! 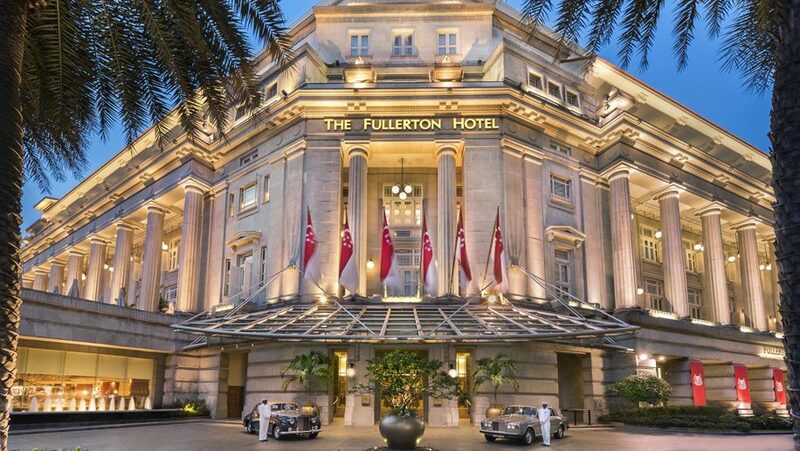 Win a 2N Stay in Phuket, Singapore or Bali! This is a chance to win a 2N stay in Phuket, Singapore or Bali! 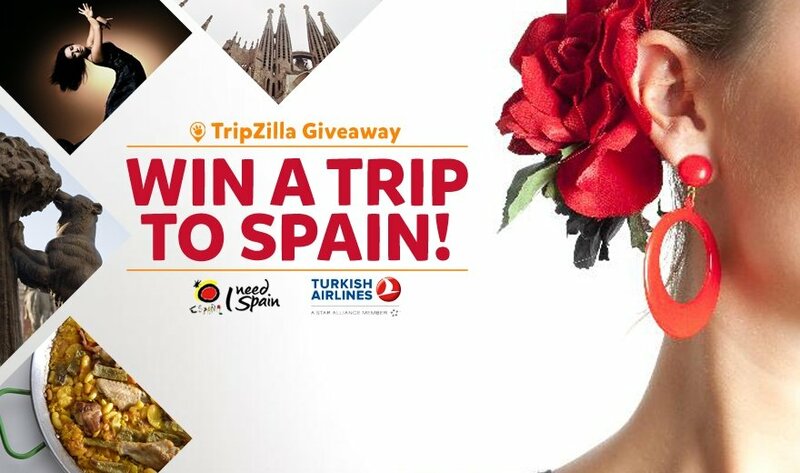 This is a chance to win a 12D11N trip to Spain! 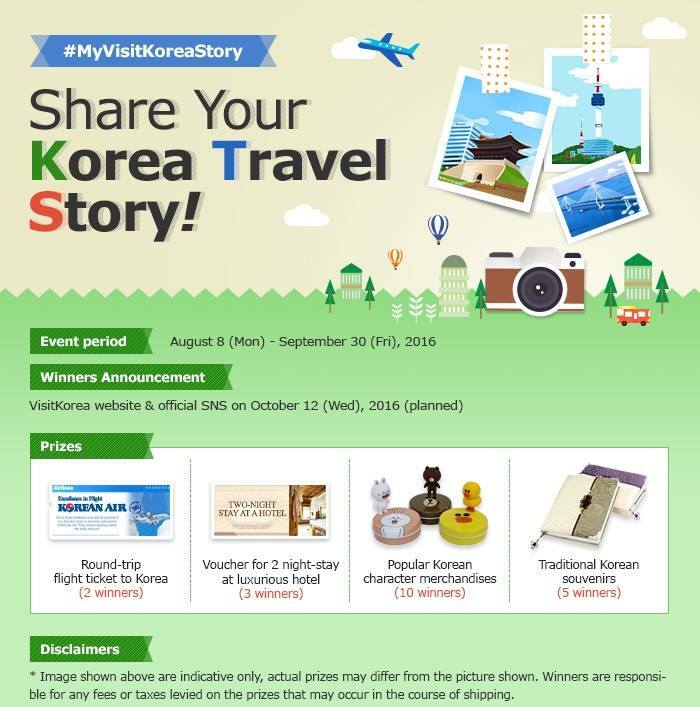 This is a chance to win a 3D2N stay in Seoul, Osaka, Beijing or Singapore! Win a 7N Trip for 2 to Thailand! Win a 3N Trip for 2 to Mauritius! 50% Mabuhay Miles Sale This September!